Rock climbing mine exploration and trekking. We still have places available on our Discover Sea Kayaking course on 28th April. Gordon out with friends making the most of this glorious weather for a day of fun climbing @Tremadog. 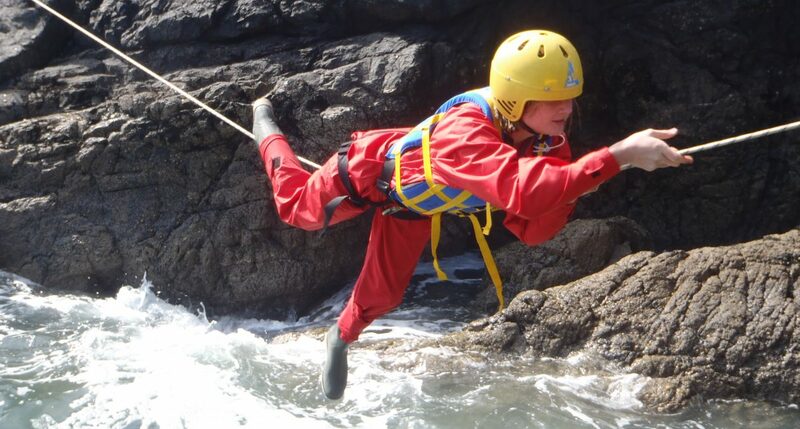 Can’t wait for April until the coasteering season starts when the sea will be a bit warmer for you to enjoy.